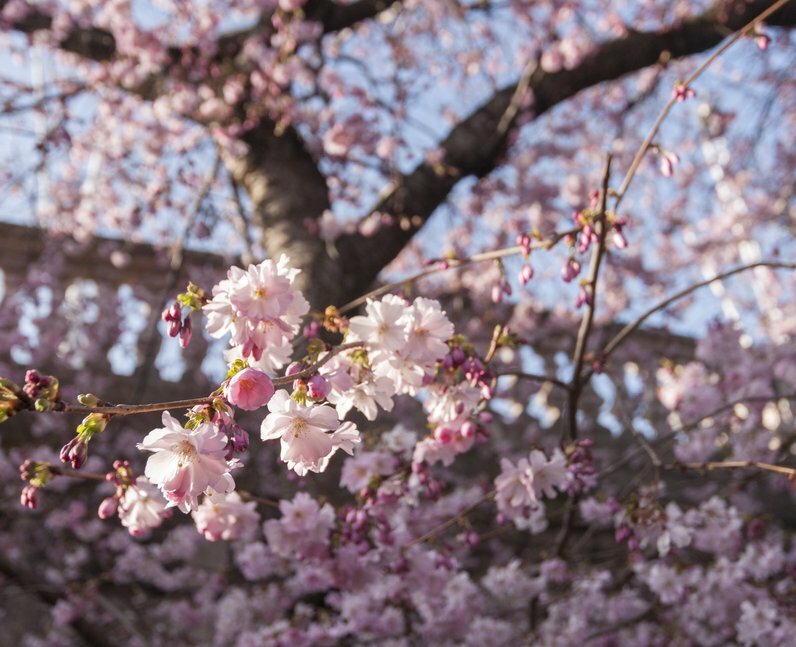 Take a look at some gorgeous pictures of spring time from across the country. 1. Cherry blossoms bloom in St. James' Park, London. 2. After one of the wettest winters on record, spring is here! 3. Just picturesque: the former Coastguard cottages at Birling Gap in East Sussex. 4. Lambs relax in the long grass in Dorney, Buckinghamshire. 5. A hen party soaks up the sun in London's Green Park. 6. There's nothing quite like seeing the sun set in the British countryside. 7. London's skyline looks gorgeous at sunset, as nature collaborates with manmade skyscrapers. 8. A plane takes off from Newcastle Airport into the golden spring sky. 9. Londoners catch some rays after a wet winter! 10. A couple relax by the daffodils in Green Park, London.